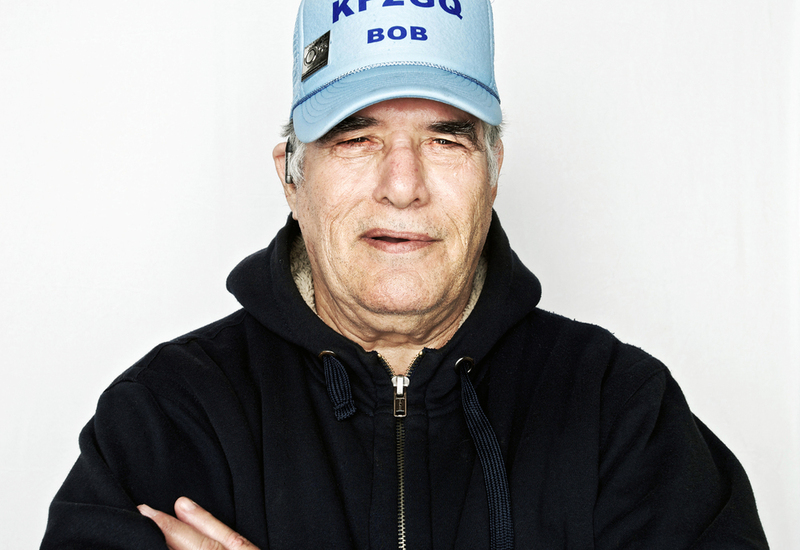 Recently I had the rare pleasure of spending a couple of hours with storied audio engineer, producer and ham-friendly radiophile David Goren—with the even rarer experience of watching him at work, tuning in the dozens of pirate FM stations that dot the dial across the New York City boroughs. David’s home is stacked pretty much to the gills with radio sets from many eras, and his antenna and recording setups rival some three-letter agencies. He sets timers throughout the day so that his automated system catches broadcasts across the world's shortwave bands; the man's a determined listener. Goren's career is marked by stints with NPR's New York News Bureau, as writer and co-producer with Jazz at Lincoln Center, at Monitor and Pacifica Radio, and many other outlets. He continues to bring real art to the act of listening to the radio. For an appreciation, check out his Shortwaveolgy creations over at SoundCloud.